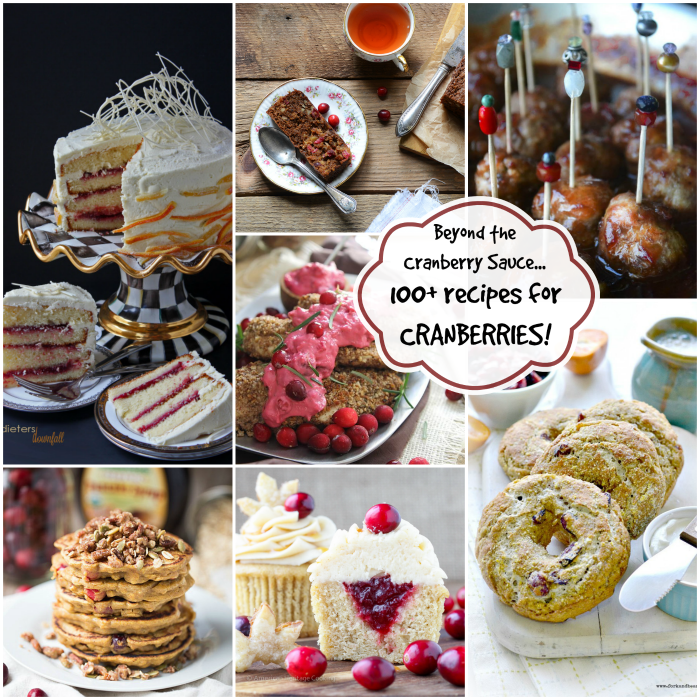 Beyond the Cranberry Sauce: Over 100 Cranberry Recipe Ideas! I'm currently enamored of cranberries. Is that an odd thing to say? It's just that before now, I liked them, I looked forward to making cranberry sauce for the Thanksgiving table. 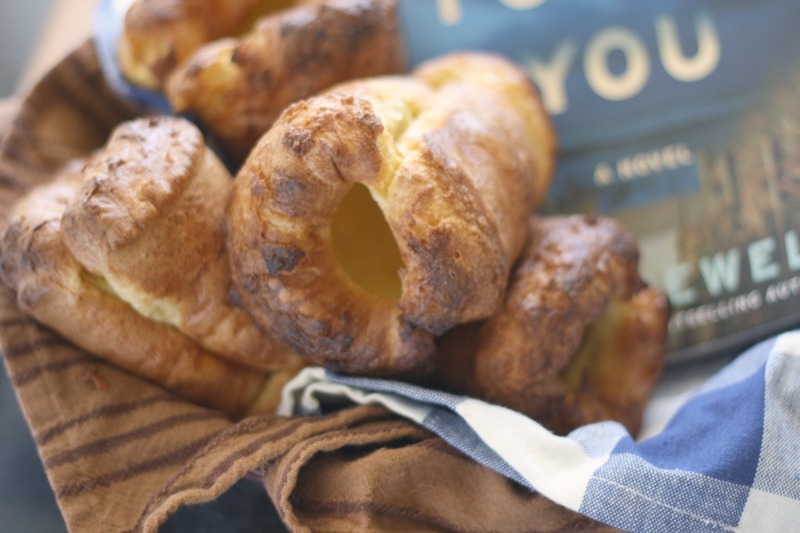 I usually have a container of dried ones in the pantry, and an extra package or two of fresh in the freezer. Every once in a while, I drink a vodka and cranberry. But for the most part, I didn't think much about them. I'm like that, though. Something that I overlooked (and probably took for granted) will suddenly captivate my attention. 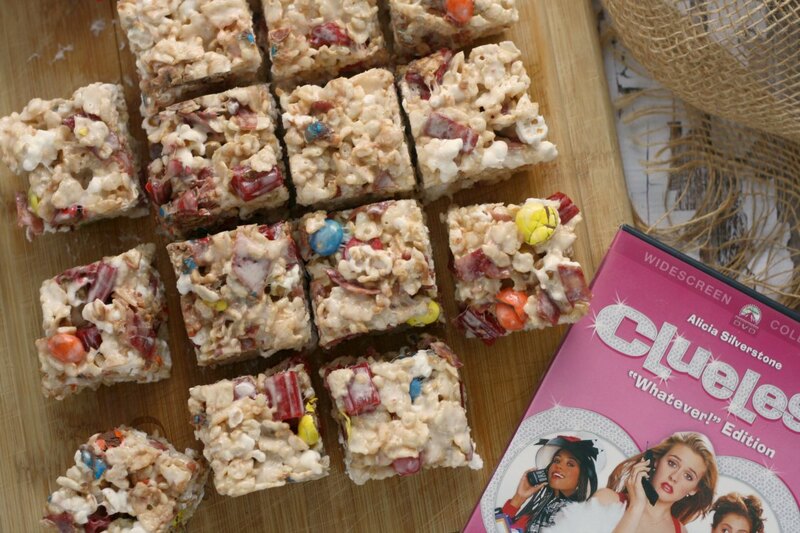 Like now, it's all cranberries, all day. 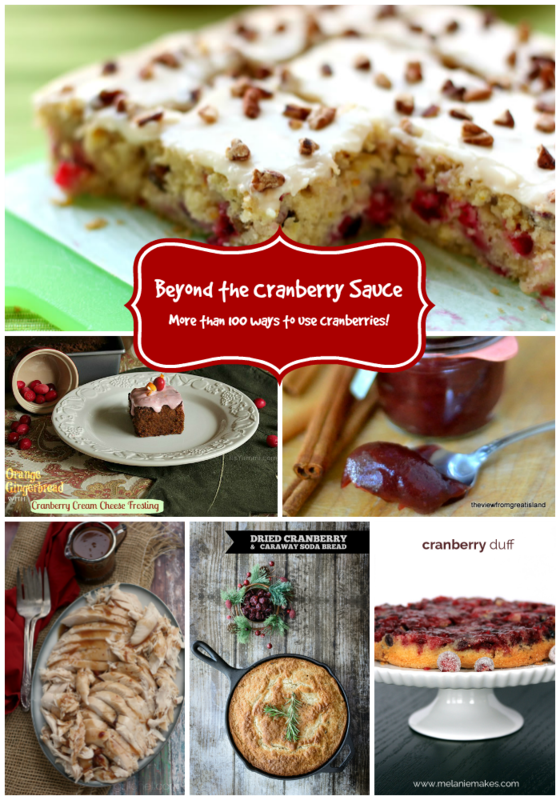 I'll be looking for other recipes, imagining other meals, and before I know it, I'm pinning cranberry recipe ideas like a madwoman. It's a constant battle within. I've just learned to go with it. I have a few cranberry recipes on the horizon, and I'll be sharing those soon, but today I'm bringing you a definitive (for now) round-up of some amazing recipes featuring this little bush-dwelling, mouth-puckering red orb. 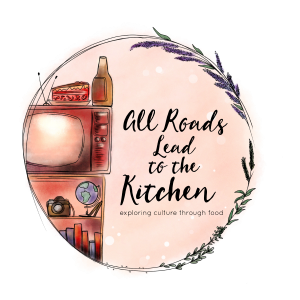 I recently asked some of my fellow food bloggers if they'd share some of their own cranberry recipes with me. 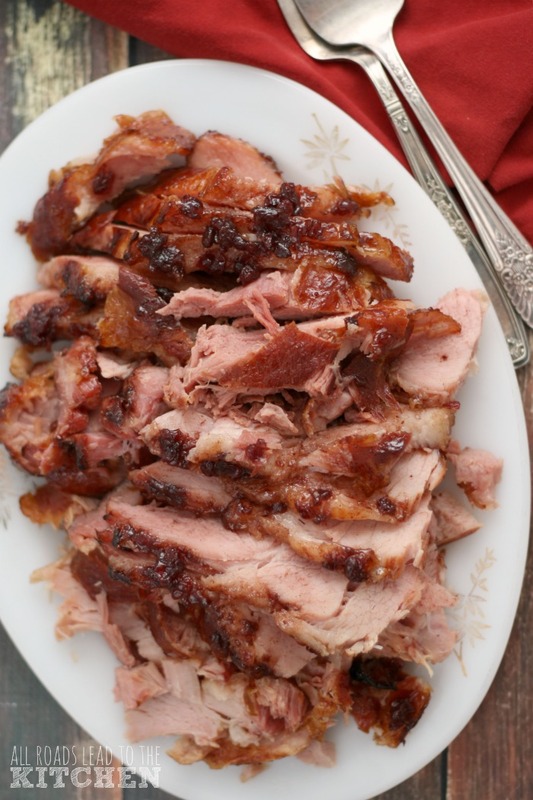 For the most part, the recipes you find below are all delicious ways to use fresh cranberries that go BEYOND THE CRANBERRY SAUCE—but I'm also including a few sauce recipes (because I do love it), and some of the recipes make use of the dried berries. 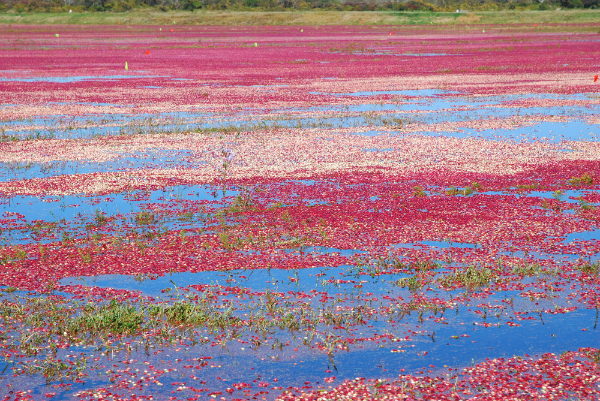 Can I also talk cranberry bogs for a quick moment? 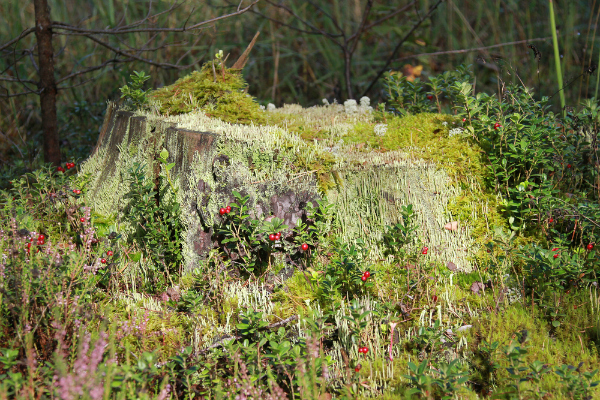 I'm fascinated by them, but I never really knew how they grew in the bogs. It was just a matter of looking it up (of course), so I finally did. So, cranberries grow on bushes (much like blueberries) that have long, snaking vines. These bushes were historically grown in wetlands, but today are usually planted in uplands with a shallow water table. The bogs are actually not flooded during the growing season (like the photo shown below), only when the berries are ripe and ready to be harvested (from about September through the first part of November), and it's then that the beds are flooded with water that goes from about 6 to 8 inches above the vines. At this point, harvesters (water reels) are sent through the water to collect the berries. The harvested berries then float and can be corralled or pumped from the bed and processed. So cool! Wet harvesting is how 90-95% of US cranberries are harvested. These berries are what usually end up in juices and other processed items. There is also a dry harvesting process which causes less bruising to the berries (but usually still done by machine). These are the cranberries that wind up in bags or nets in your produce section. I don't live too far from Wisconsin (a major cranberry producing state), so I'm hoping to one day get some first-hand experience and go more indepth on these fascinating berries. 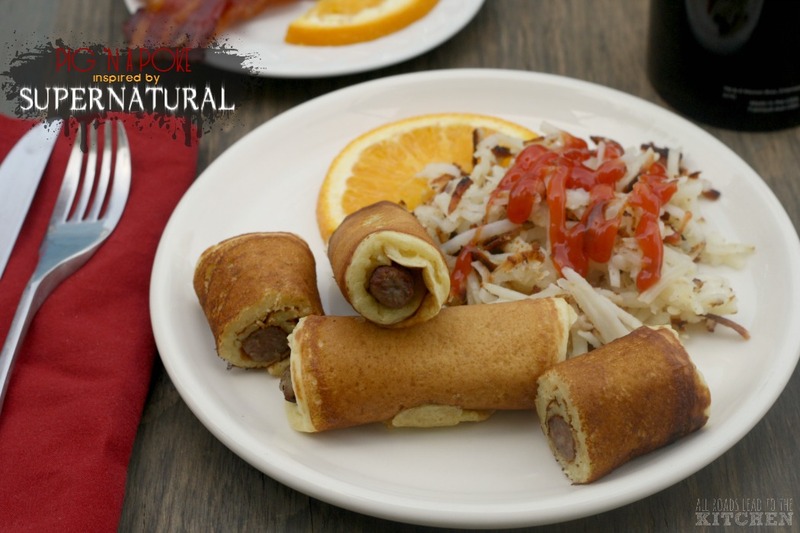 Until then, I hope you enjoy these tasty recipes! Cranberry Fluff from Home. Made. Interest. For even more (MORE!) 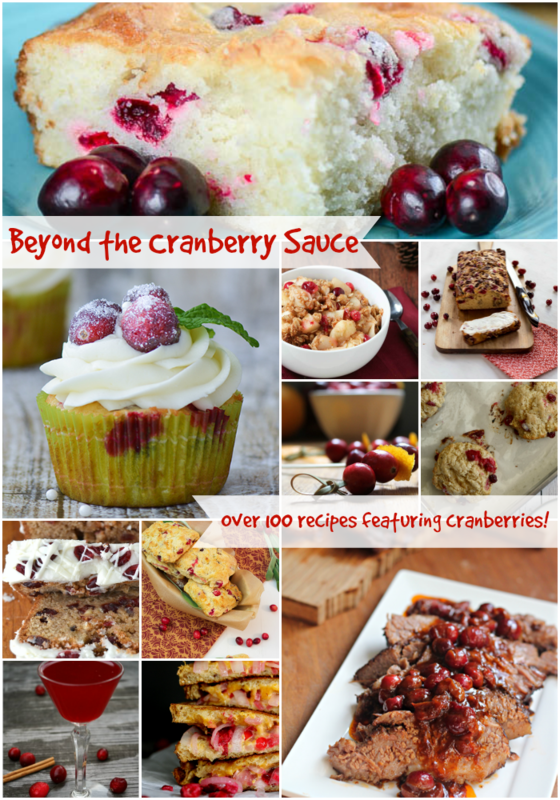 delicious cranberry recipes, check out my Beyond the Cranberry Sauce Pinterest Board! 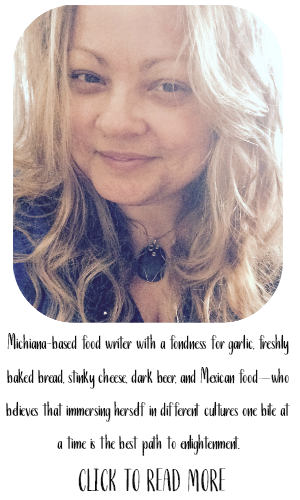 Follow Heather Schmitt-Gonzalez's board Beyond the Cranberry Sauce on Pinterest.